The Colophons of Thirty Pali Manuscripts from Northern Thailand (H. Hundius):Studies in the Pali Grammarians II.1 (O.H. Pind);Pali Lexicographical Studies VII: Five Pali Etymologies (K.R. 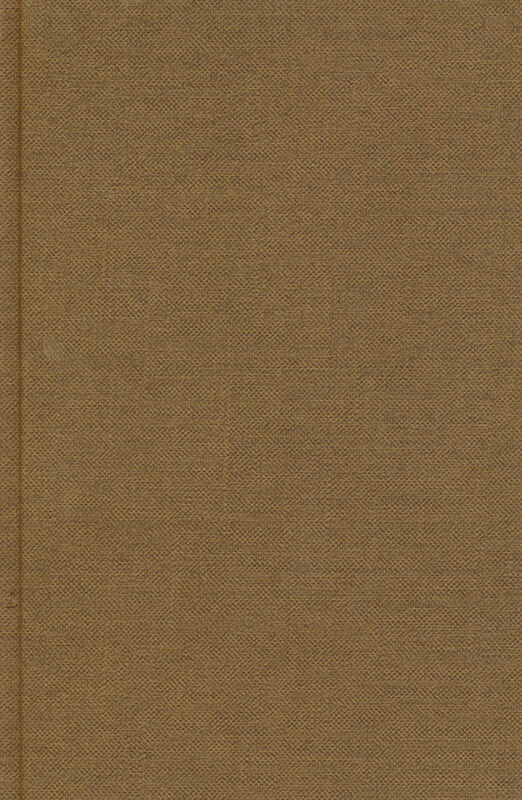 Norman) (gandhana, paret, marissa, vivicca-sayana, sosinna/sosina);Index to JPTS volumes IX-XIV (K.R. Norman).